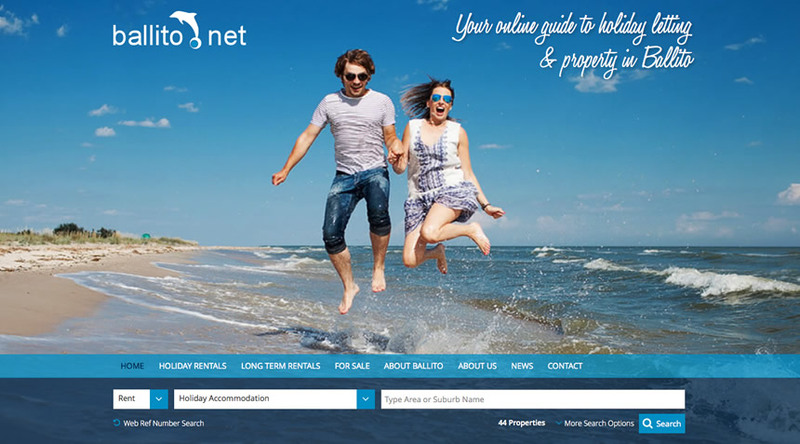 Ballito.net is a specialist holiday rental and long term leasing agency, operating in the magnificent North Coast region of Kwazulu Natal, South Africa known as the “Dolphin Coast”. Ballito.net was established in 2005 by the eLan Group. The eLan group was the original developer of Simbithi Eco Estate near Ballito, and Ballito.net was created to support the sales and letting of units in Simbithi. In 2006, Alicia Kember became a Director and Shareholder of the company and in 2012 took over full ownership – Ballito.net was then separated from the eLan Group. 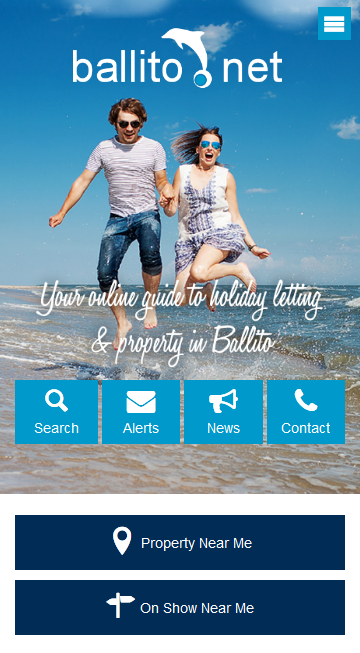 Ballito.net is a Simbithi Eco Estate accredited agency, conducting permanent and holiday rentals within Simbithi Eco Estate, holding the majority of short term holiday rental opportunities.